Protect your Corvette with Car Cover and read our Shopping Guide! Modern car covers are available in an array of colors and fabrics, but picking the right one shouldn't be based only on your personal taste – there are more serious thing to consider. 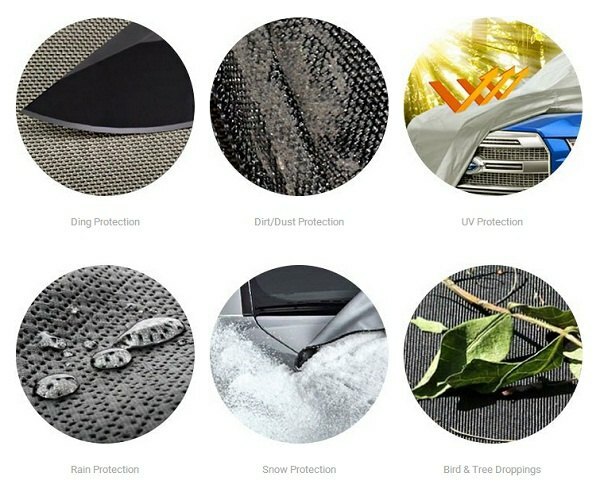 Climate you live in, the way you store your car, the type of protection you need, breathability, covering area are only some of them. If you don't want to pay for the car cover twice and looking to get a reliable product, that would completely satisfy all your needs, make sure to read our Car Covers Shopping Guide, before making your purchase. We've highlighted top five most important things to consider when buying a car cover with detailed explanation of every factor. Invest in protection of your Chevy Corvette today with a custom-fit covers from CARiD! Last edited by carid; 12-19-2017 at 09:09 AM.